Whereas some are blessed with a fortunate luck, others are bestowed with a fortunate life. Some people are born to rule and enjoy luxury in an exhibit manner. 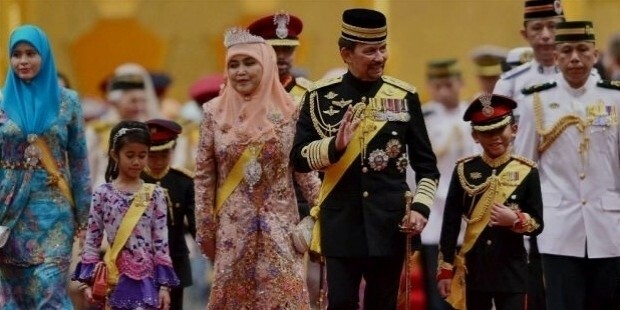 It is not every day that a king is born so the date 15th July, 1946 demands special attention as Sultan Haji Hassanal Bolkiah was born on this very day. Well yes he was born rich but to maintain the legacy and upholding it is absolutely his credit. 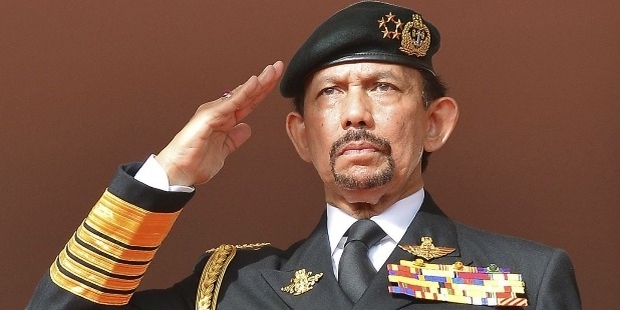 The Sultan of Brunei is well known for expending his wealth in an aristocratic manner. He is one of the few existing monarchs on this planet. The treasure that dazzles to his account has its source from an oil and natural gas reserve. Moreover he has certain personality traits for success to kiss his feet. 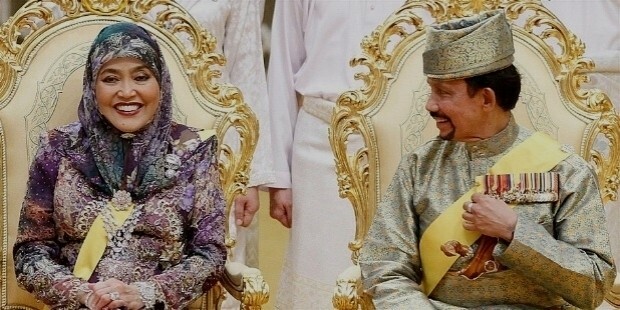 The 29th Sultan of Brunei; the Yang Di-Pertuan of Brunei was born in Brunei Town which is presently known as Bandar Seri Begawan. Hassanal is the eldest heir of Sir Muda Omar Ali Saifuddien III. Pengiran Muda Hassanal Bolkiah pursued education from Victoria Institution in Kuala Lumpur. Following which, he attended Royal Military Academy Institution in United Kingdom. After the renunciation of his father on 4th October, 1967, Prince Hassanal Bolkiah ascended the throne of Sultan. He was coroneted on 1st August, 1968. He was honored with the title of night by the queen Elizabeth II of United Kingdom, just like his father was. Sultan Hassanal Bolkiah’s province is one of the wealthiest in the world. Due to the surplus wealth of the sultan, the populace is not demanded of any income tax payment. The sultan is endowed with the executive power under the constitution of 1959. Bolkiah is also the first Prime Minister of Brunei. He is also entitled as the Finance and Defence Minister besides being the Head of the Government. 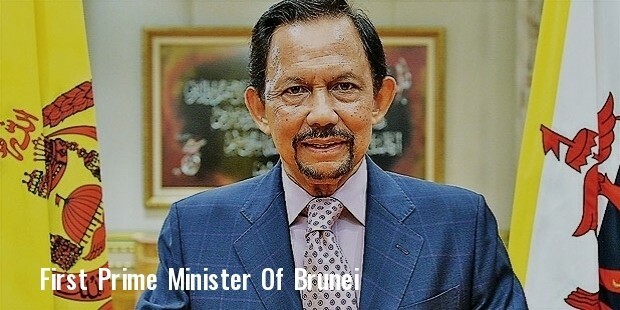 Being the sultan he has established several educational institutions such as the University of Brunei Darussalam. He also helped in the establishment of Tahfiz Al-Quran which is a religious institute. Under his reign he has made scholarships for education accessible. Out of the 106, 000 students, 3,600 and more are students at this university according to the 2012 data. In Brunei the doctor-patient ratio is 1:949. 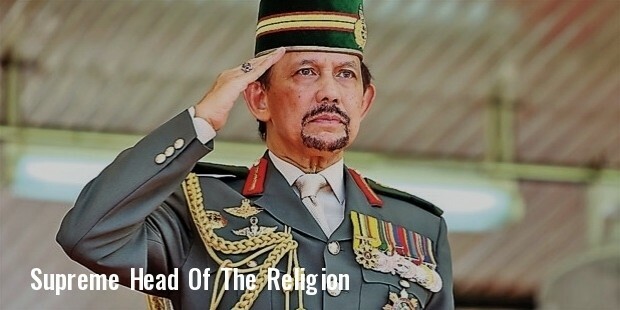 Bolkiah is also the supreme head of the Religion. He has ordered his people to celebrate the various festivals on a grand scale. 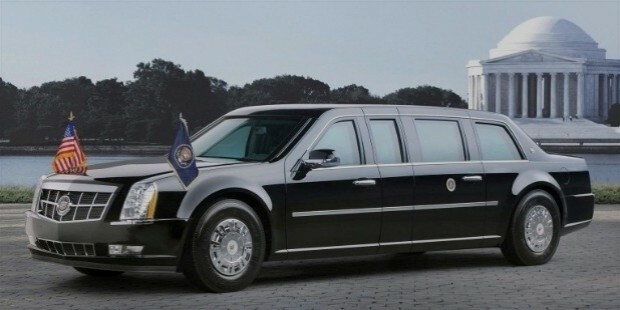 The Sultan apart from looking after his people has great interests in the extravagant cars and to his account he has 7,000 cars. They are worth $5 million and the fleet includes, more than 300 Ferraris, 60 Rolls Royce, 11 McLaren F1s, 6 Dauer Porsche 962 Lms and many more. Sultan Hassanal Bolkiah was married to Pengiran Anak Saleha in 1965, who is one of the cousins of the Sultan. However, they got divorced and the sultan married Raja Isteri Pengiran Anak Saleha. He is blessed with 12 children, of which Al-Muhtadee Billah is to become his successor. The net worth of Sultan Hassanal Bolkiah is $20 billion. He was even ranked as the richest on the earth in 1980s which however did last for long as Bill Gates soon overpowered him in the 90s.